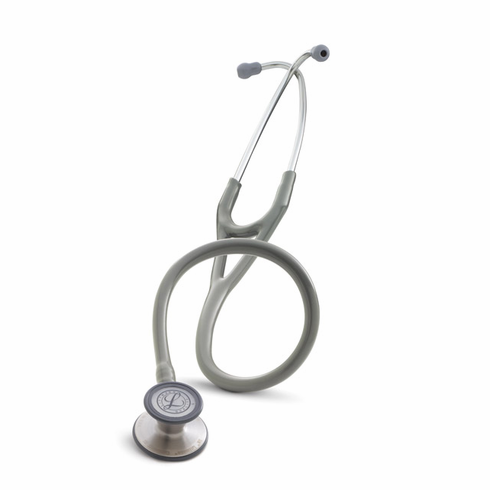 Littmann Cardiology 3 Stethoscope. Outstanding acoustics and versatility of an adult and pediatric stethoscope with a tunable diaphram. Solid Stainless chestpiece and soft sealing eartips.